Welcome to the CSULA SAE wiki site. 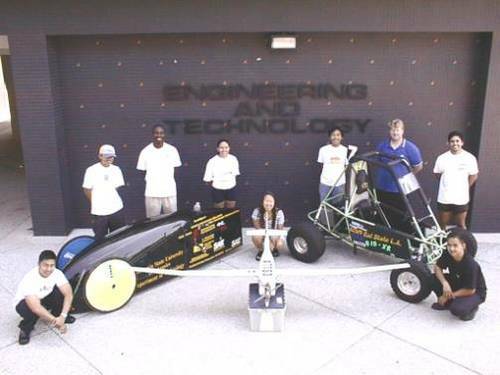 This website is dedicated to help support the CSULA SAE chapter and project teams. This website is open to all CSULA SAE members, alumni, sponsors and mentors.